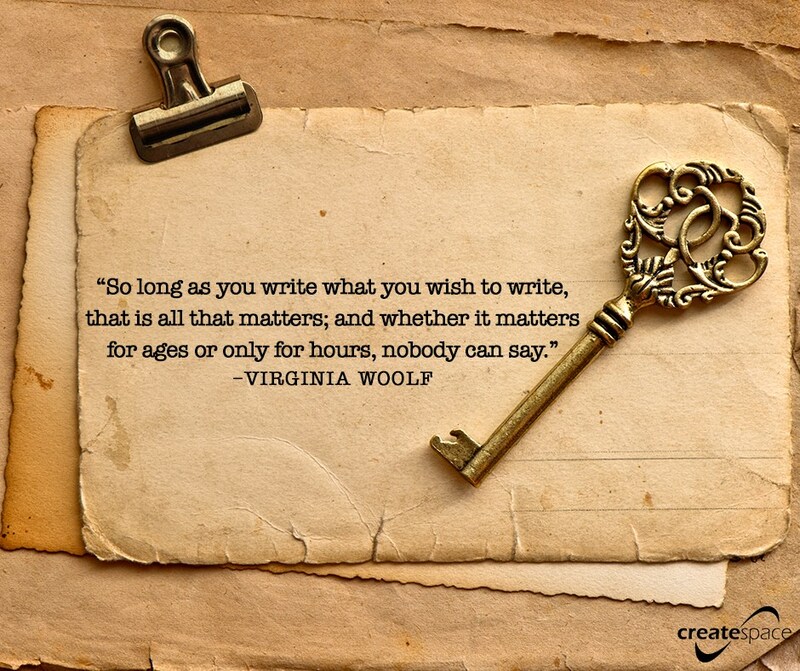 This entry was posted in Writing and tagged CreateSpace, Quotes, Virginia Woolf, Writing by P.S. Bartlett. Bookmark the permalink. I’ll have to try and remember this! Oh how wonderful 🙂 I am pleased!!! That’s from her diaries. Every serious author ought to read them.